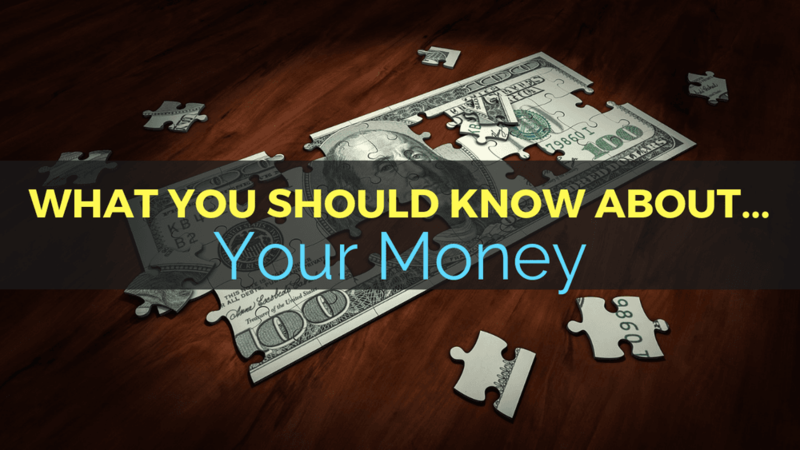 In this final episode in our series ‘What You Should Know About…’ the most requested topic, YOUR MONEY! We give you ideas and insight on Automagic Budgeting, Investment Ideas, and your money mindset. This is an introduction to some ideas, strategies, and tactics to get you started and ready for the next level of money creation. Automagic Budgeting, Investment Ideas, and Your Money Mindset. 17: Who’s Got My Money?